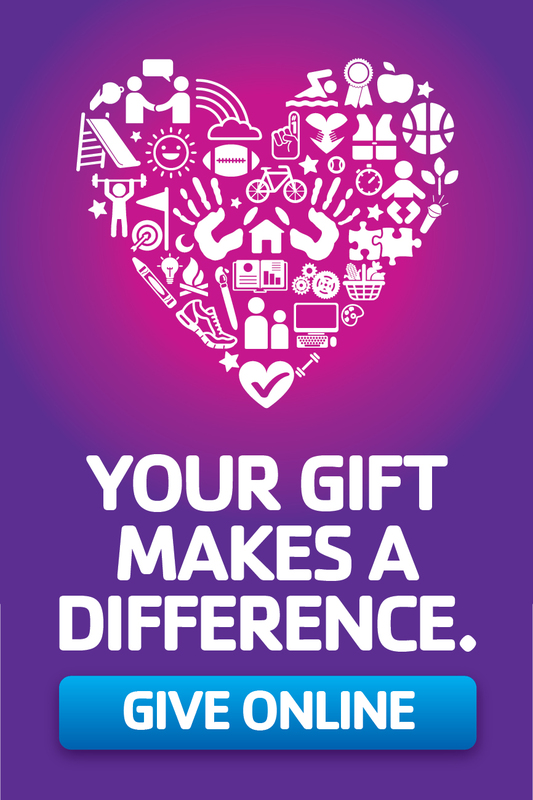 There is no other volunteer organization quite like the Y. We are the nation’s leading nonprofit for youth development, healthy living and social responsibility. We provide kids, adults, families and communities with vital support and opportunities to learn, grow and thrive. As a Y volunteer, you can help deliver the benefits of good health, strong connections, greater self-confidence and a sense of security to all who seek it. When you volunteer at the Y, you take an active role in bringing about meaningful, enduring change right in your own neighborhood. Volunteers of the Y lead our boards and committees, raise funds to ensure the Y is accessible to all members of the community, coach our sports teams, motivate and support youth through mentoring, extend a hand to adults who want to do more, be more or live healthier, advocate for the Y’s efforts to influence policies and initiatives that positively impact the community, and participate in special events that provide opportunities to give back and support neighbors. Looking for ways to help strengthen your community? Join us. We could use someone like you! If your under 18 please visit your local YMCA for an application. After completing the application you will receive an email giving the background screening company permission to check your information and to see if you have any criminal records. Please respond to this email so that your application can move forward. Please note that the YMCA does not request or receive Credit Reports for individuals who apply to become a volunteer. 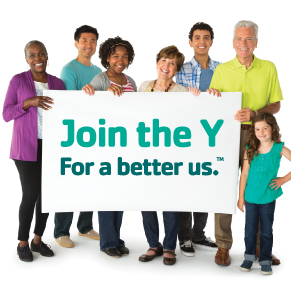 For more information on volunteering at the Y, email volunteer@firstcoastymca.org.